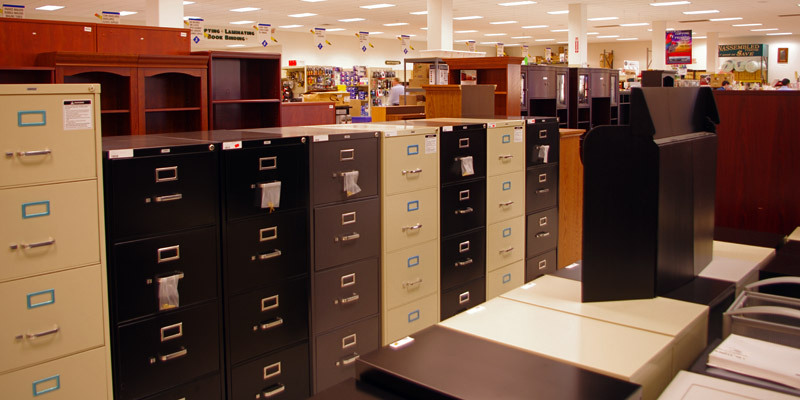 JDM Office Outlet, Myerstown, PA | Where You Get More for Less! JDM Office Outlet, where you get more for less! 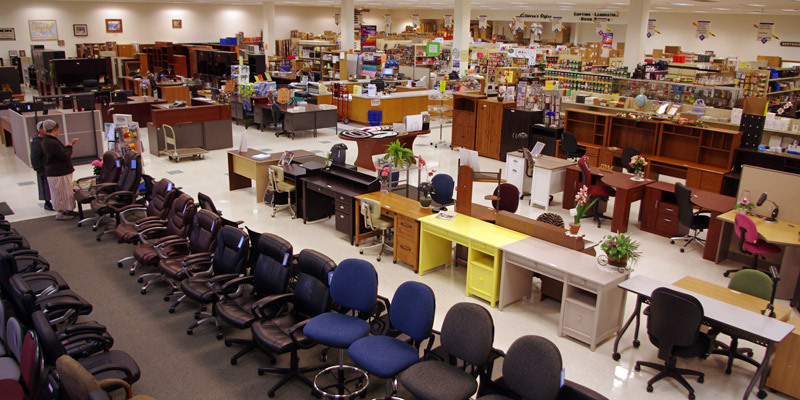 JDM Outlet is a full service discount office supply and furniture store. 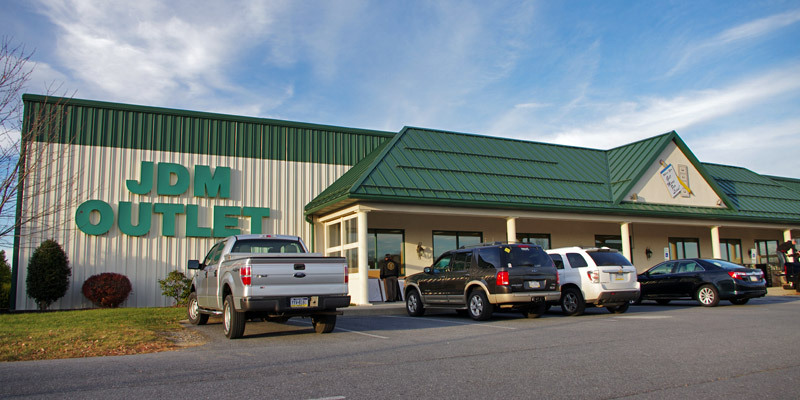 We have been in business since 1994 and we moved into our current store at 651 E. Lincoln Avenue in Myerstown in 2003. 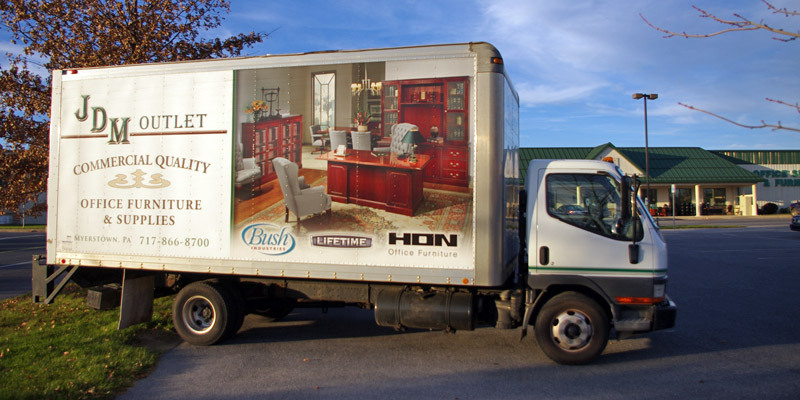 At our 23,000 square feet facility, you’ll find a great selection of office furniture, copy paper, inkjet & toner cartridges, shipping & packaging supplies, school supplies, janitorial supplies, and general office supplies. In addition to our products, we provide a wide range of services including printing, copying, laminating, faxing. Thanks for visiting our site!